Liu Chi is 10 years old and lives in China. 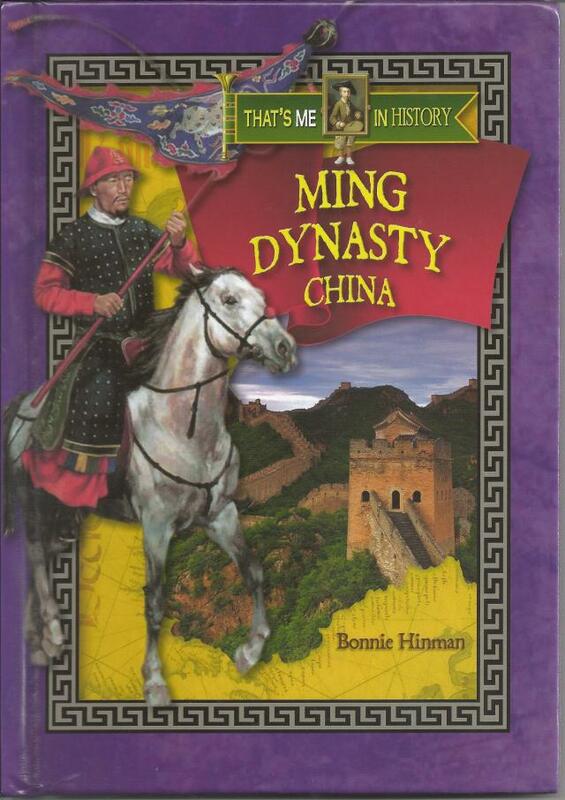 It is the year 1585 and the era of the Ming Dynasty, one of the most exciting times to live in China. Liu Chi has to go to school, do chores, and get along with his brothers and sisters just like kids do today. He lives in Peking, which is now called Bejiing. Come along with Liu as he leads you thru the narrow streets to see the sights.